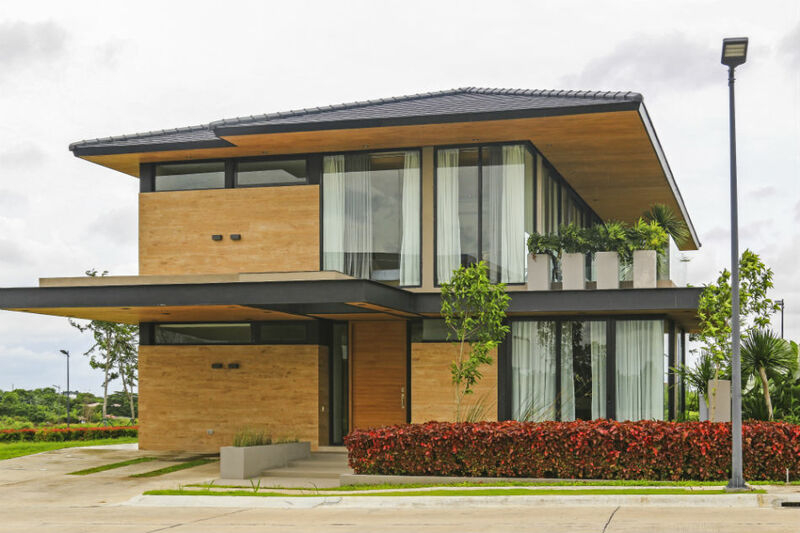 A high-end development in Alabang bagged the title “Best Residential Development of the Philippines” from a global award-giving body. The Enclave Alabang was recognized at the recently held Asia Pacific Property Awards 2018, which is considered as the largest and most prestigious property awards program in Asia Pacific. Dubbed the most luxurious residential development in the country, The Enclave Alabang is conceptualized and developed by luxury real estate brand Filigree. 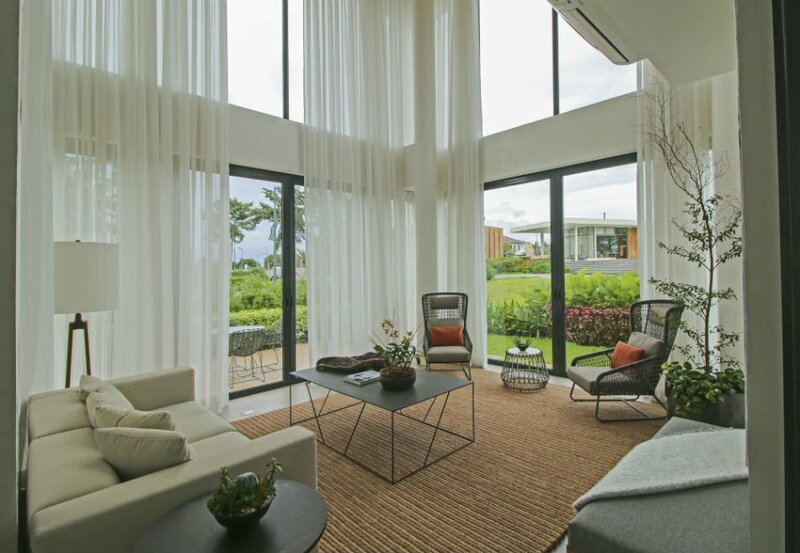 The Limited Edition Designer Residences at The Enclave Alabang feature functionality and openness. 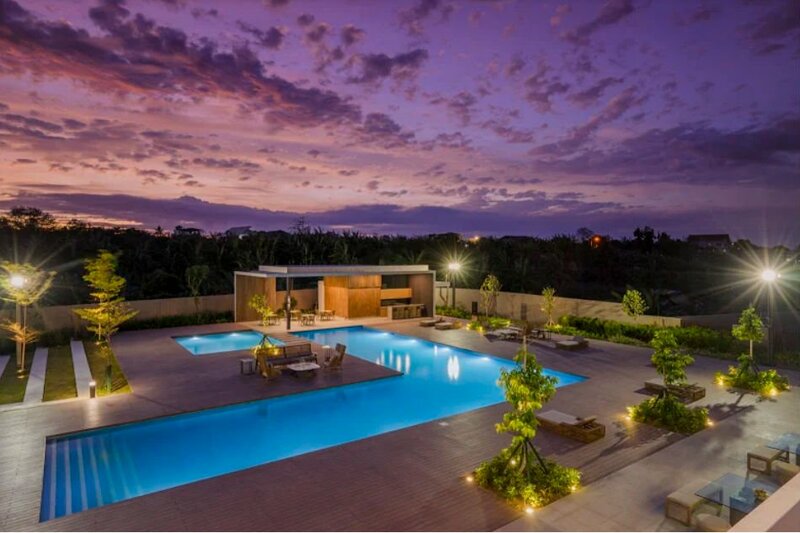 The Enclave Alabang is located in a sprawling 13-hectare property along Daang Hari Road. It can be easily reached through the planned North Luzon-South Luzon Expressway (NLEX-SLEX), Skyway, and Muntinlupa-Cavite Expressway (MCX). It is also just a few minutes away from Filinvest City, where entertainment and lifestyle centers like malls and parks, as well as essential institutions like the Asian Hospital and Medical Center, PAREF Woodrose, PAREF Southridge, San Beda Alabang, and FEU Alabang are found. 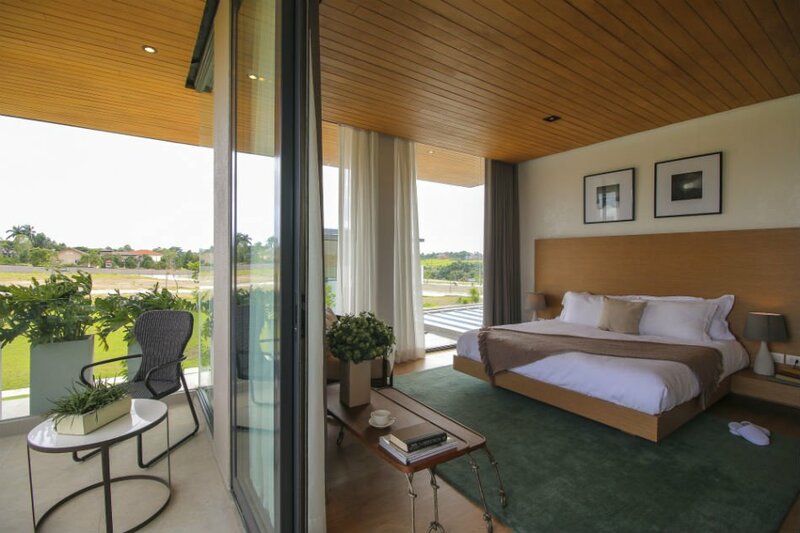 Bedrooms at the Limited Edition Designer Residences have distinct designs that complement The Enclave Alabang’s nature-inspired masterplan. The Enclave Alabang has resort-like features and amenities drawn up by renowned designers, such as H1 Architecture for the overall masterplan, BUDJI+ROYAL Architecture+Design for the contemporary and refreshing interior design, and AECOM for the breathtaking landscapes. “We wanted to create a residential community for the family. Coming from the main gate you can see directly the focus is the Central Park. You’ll see a lot of trees surrounding the main avenue and sidewalk areas, and adjacent to the Clubhouse is an open park with a mini-man made lagoon,” Arch. Juan Seriña of H1 Architecture said. “We want to encourage outdoor activities within the family, perhaps, doing some barbecue in the park and having a drink in the clubhouse,” he added. A tropical modern design theme is observed in all corners of the Limited Edition Designer Residences. Such remarkable features have greatly improved the development’s land values, which have appreciated by as much as 50 percent in the last three years. This provides investors and homeowners high investment returns. The iconic 1,500-square meter clubhouse serves as an escape from the bustling metropolis. Residents of The Enclave Alabang no longer have to go out of town to unwind. The development has lush and luxurious living spaces marked by a green, sustainable environment. Moreover, the village has a central park with a wide variety of plants and a mini man-made lagoon. Amidst the greenery is a children’s playground, ample seating places and a vast-spaced area for outdoor activities like walking, jogging, biking, bonding with family or simply for enjoying the beauty of nature. The Enclave Alabang clubhouse has a contemporary resort-like design to give residents a relaxing ambiance. 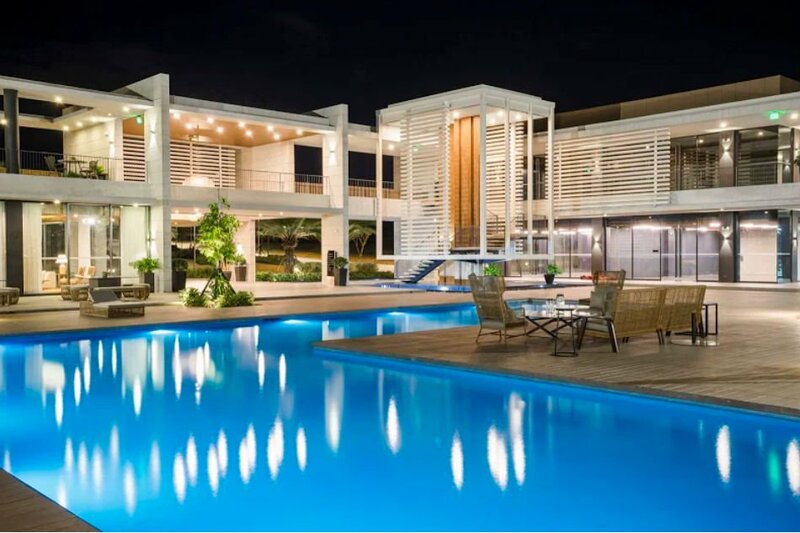 The Enclave Alabang’s 1,500-square meter Clubhouse’s contemporary resort-like design creates a relaxing ambiance — a product of the genius of Budji Layug and Royal Pineda. It has a roof garden, a main function hall, and private function rooms where residents can get together. There’s also a well-equipped fitness gym for residents who want to stay fit and a lap pool for those who want to take a dip after a long day’s work.